Your music deserves the best. We continue to master music for some of the world’s biggest artists and labels. We also master music for independent artists from all over the world. We specialize in mastering for CD, vinyl, surround, download, and M4iT (mastered for iTunes). Our credits include Kanye West, Frank Ocean, The Weeknd, Sting, John Mayer, Wilco, Mastodon, David Bowie, Muse, Celine Dion, Jay-Z, Donald Fagen, Rush, Wilco, AC/DC, Metallica, The Rolling Stones, Nine Inch Nails, The Beastie Boys, Public Enemy, and many more. If you’re looking for the world’s best mastering, you’ve come to the right place. Cut no corners. All Masterdisk vinyl projects are cut on a Neumann VMS-82 lathe with the SX-74 cutting head. Picture this: an intimate studio audience witnessing a world-class artist record direct to vinyl. That’s Live @ Masterdisk. 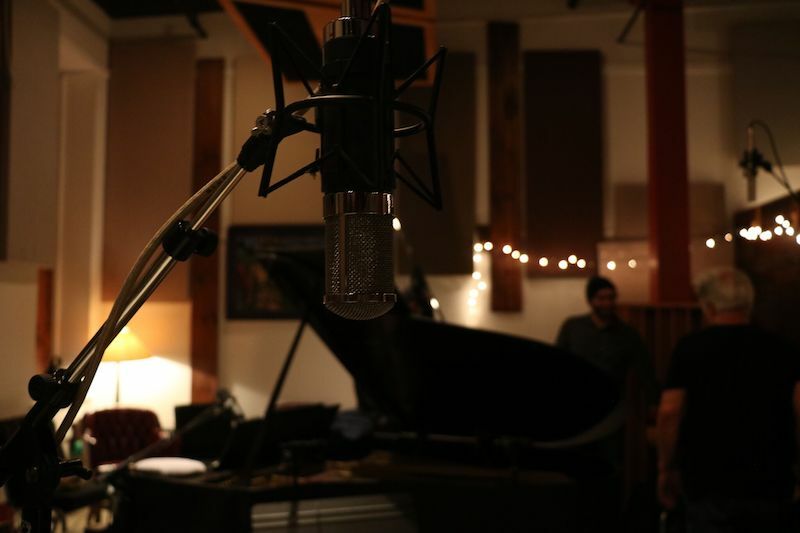 We’re getting back to the fundamentals of recording, capturing a moment in time like only vinyl can. Once in a while we open up our studio and invite a select group to be part of the process. Interested? Scott Hull loves music. And he loves a challenge. 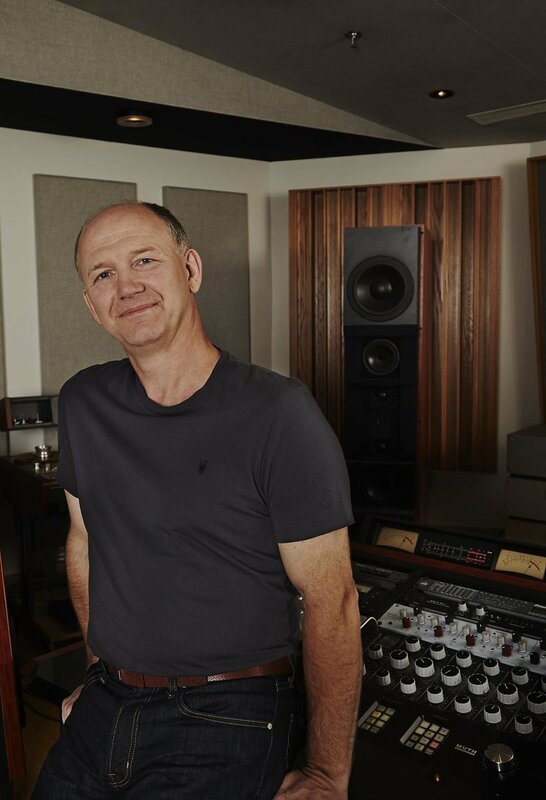 A 28-year veteran mastering engineer and the owner of Masterdisk Studios in Peekskill, NY, Scott started his career in 1983 and has mastered hit records and classic albums in every genre, as well as many Grammy-winning titles. Scott is consistently listed in the top 10 of the Top 100 Professionals list at albumcredits.com. He is widely regarded as an expert in vinyl mastering. For over 30 years Masterdisk has helped world-class artists create some of history’s most influential recordings. Together we push sonic boundaries, and touch the hearts and souls of millions of listeners. Vinyl is back in a big way, but here at Masterdisk it never left. We’ve been cutting vinyl since we opened in 1973. And our expert cutting engineers are unparalleled in their technical knowledge and hands-on experience. From the classics to the most cutting-edge new music, Masterdisk has the tools, artistry, and experience to bring your vinyl mastering to the level of the all-time classics. Do you have media you can no longer play? Maybe cassettes of your gigs and band rehearsals from years ago? Or your grandfather’s 78s? DAT tapes from old recording sessions? The first step towards preserving your audio is to convert it to digital. We have state-of-the-art equipment and the expertise to bring your audio — whatever the current format — up to date. Even to the untrained ear, mastering leaves an unmistakable mark. Mastering is the final stage of post-production. You can turn your final mix into a master for CD, vinyl, iTunes, etc. Mastering is much more than making things louder. It’s a golden opportunity to polish and clarify your recording, and make sure it’s going to sound exactly right to everyone that hears it. Apple’s AAC encoder can work with 24 bit 96 kHz high resolution masters. And it can produce a much better sounding AAC file using those high resolution masters than it can using a 16 bit 44.1 kHz (CD resolution) master. The Apple encoder converts this high-resolution, optimized master, and produces an AAC file that’s a clear improvement over a standard, non-specific iTunes file. We were there when Metallica went vinyl. We were then when Frank Ocean changed music forever. We were there for Dave Matthews, John Zorn, and The Beastie Boys. We were there when music history was made. We'll be there for you, too.